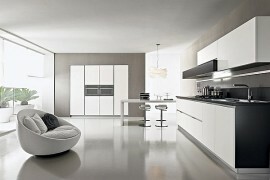 Are you looking for the perfect kitchen? 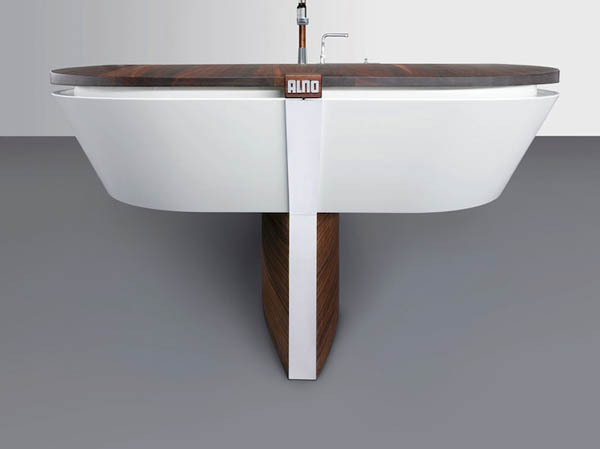 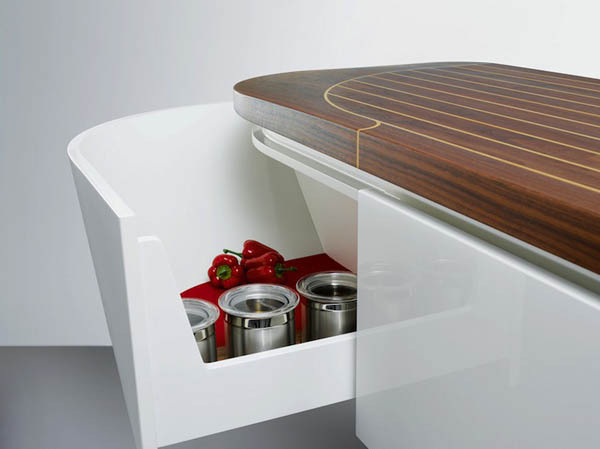 This boat-inspired concept might be just what you’re looking for. 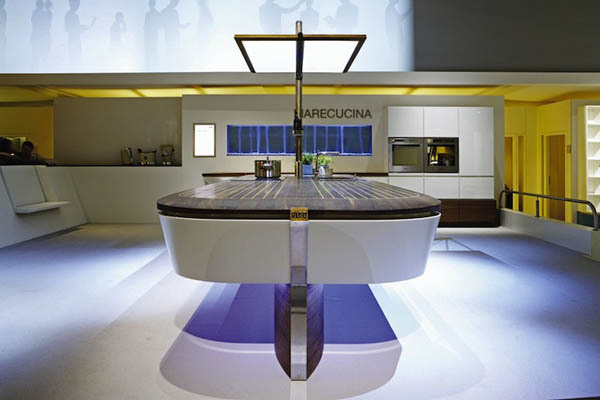 Not only for the boat-passioned people, the Marecucina concept was designed to adorn modern and simple kitchens, so it is perfect to act liek the focal point of the space, turning your kitchen into an inviting, contemporary cooking space. 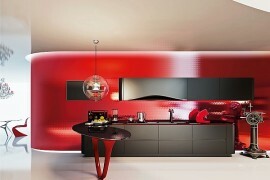 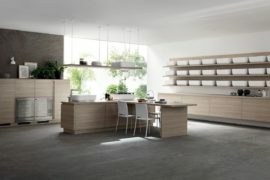 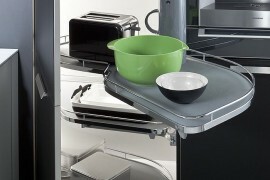 Designed by German kitchen manufacturers Alno, the fantastic Marecucina kitchen concept is as contemporary as possible. 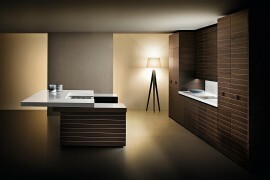 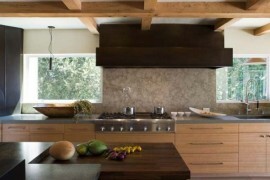 Its designers constructed the sinuous lines of the kitchen to resemble a luxurious stylized yacht. 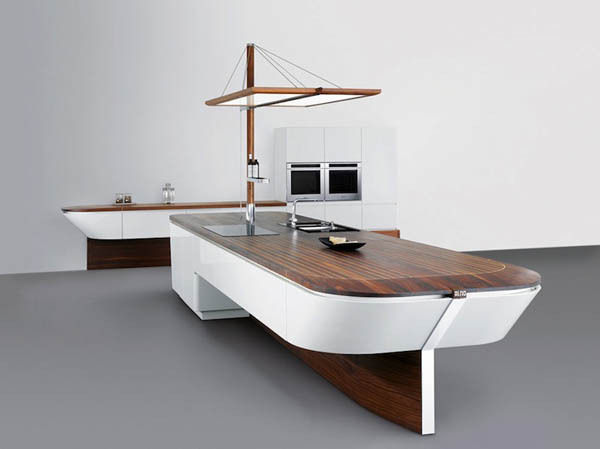 The kitchen counter/kitchen island combination features carefully hidden storage spaces that are hard to spot in the elegant design. 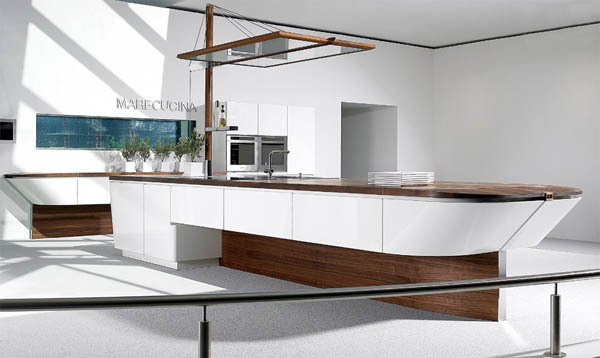 Alno won several prestigious awards for the design ogf the beautiful Marecucina kitchen and after taking a look at the details, you will understand why.